When your sprinkler system doesn’t work or the water is shut off for repair, you might need a fire watch security guard and most of the time; your insurance will pay for this so due to the fact that it poses as a seriously high liability risk for injuries in a fire were to break out. Not just any security guard can perform fire watch services; it takes intense special training to be able to perform fire watch services. 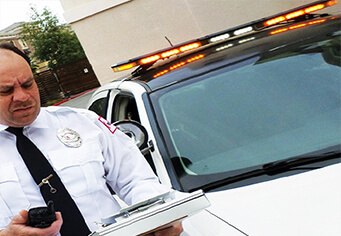 At Citiguard, we employ security guards in Los Angeles that have been specifically trained and have the experience needed in providing fire watch services. Contact Citiguard to set up your free fire watch security services consultation today to discuss protecting your assets with one of our knowledgeable security protection consultants.